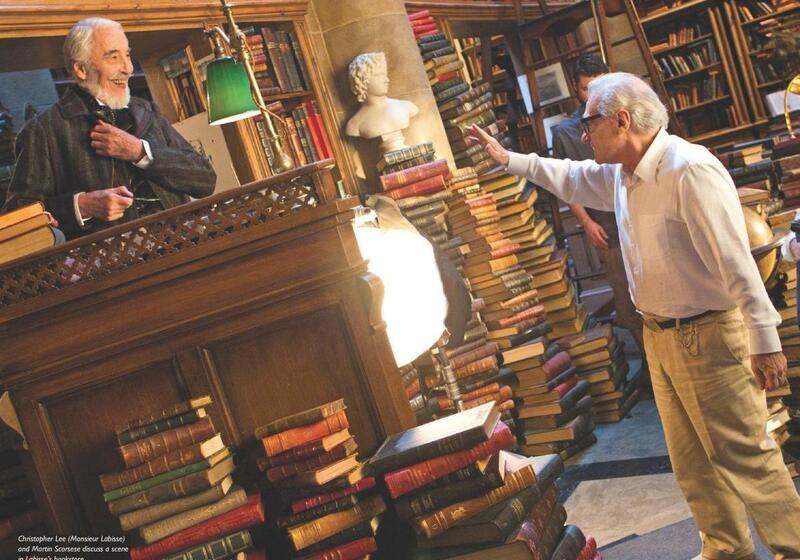 Legendary director Martin Scorsese’s new film Hugo has so far slipped under the Awards radar, but today we have some new photos. This is Scorsese’s first attempt at 3D and from the trailer and early reports from the first screening, many are hailing him as the saviour of cinema’s new favorite format. 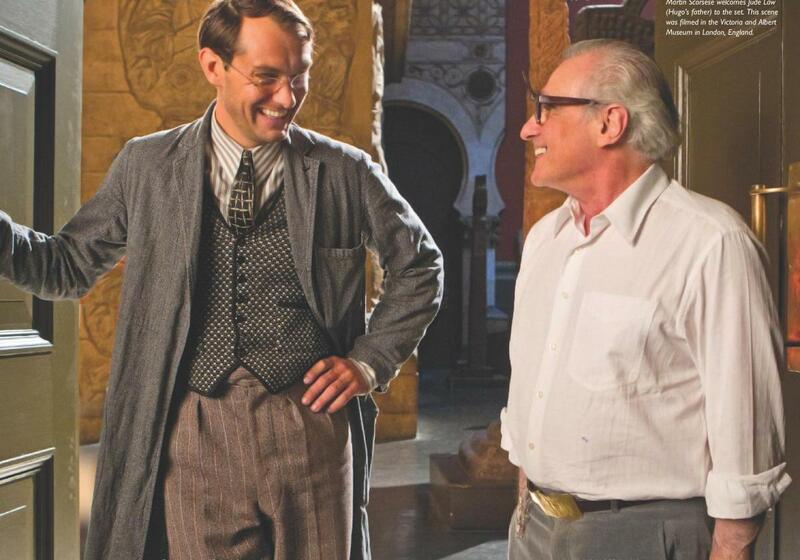 These new photos are the first to depict Boardwalk Empire star Michael Pitt, Christopher Lee and Scorsese himself. 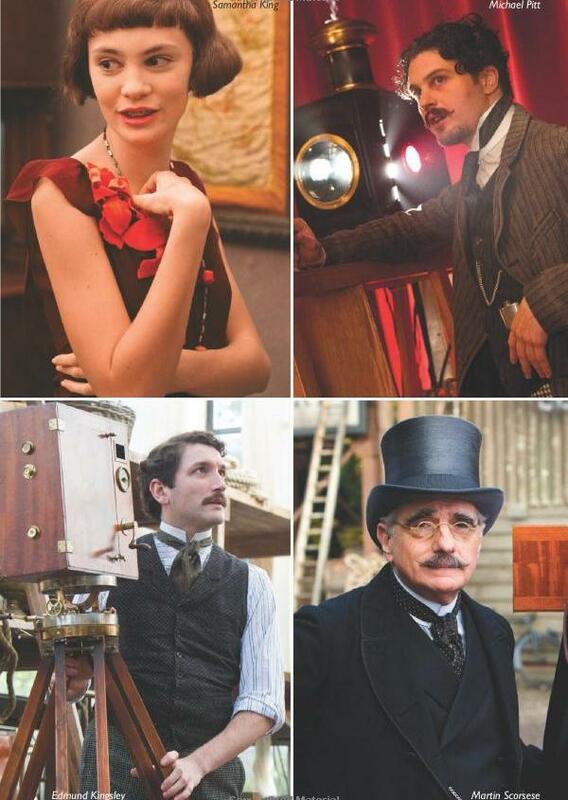 Scorsese is known for creating visually beautiful films and from these photos, it seems that he won’t disappoint with Hugo. Knowing the story of a Hugo, that of a homeless orphan, you would think with the A-List cast which includes Jude Law, Christopher Lee, Ben Kingsley and with Scorsese at the helm, that the film would be attracting more Oscar buzz. Many films seem to peak and burn out too early when it comes Oscar buzz, so hopefully Hugo will bypass that and become a strong favourite come December/January. Check out the new photos below and let us know how you think the film will fare come Awards season. Hugo stars Asa Butterfield, Chloe Moretz, Ben Kingsley and Ray Winstone, among others and is in cinemas on November 23, 2011.